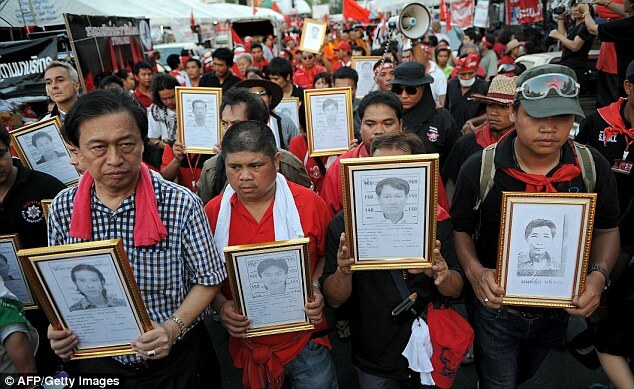 Since the beginning of the demonstration by the United front for Democracy against Dictatorship (UDD), aka ?Red Shirts?, on 12 March 2010, there have been many hundreds of casualties. In the past five days, attempts to disperse the demonstration in Ratchaprasong have become been violent, with a further effect of provoking violence. The government?s actions have so far failed to deter the demonstrators. Victory breeds hatred, for the conquered is unhappy. Persons who have given up both victory and defeat, the contented, they are happy.